Bear Brand Ranch homes are located in this exclusive and prestigious community in Laguna Niguel. Homes here vary from condos and single houses to magnificent estates and 'ranches', with styles that vary from Spanish, Contemporary to French and Tuscan. Gated, non gated, even double gated, many if not most of the homes offer ocean views, there's pool homes, Bear Brand Ranch has it all. 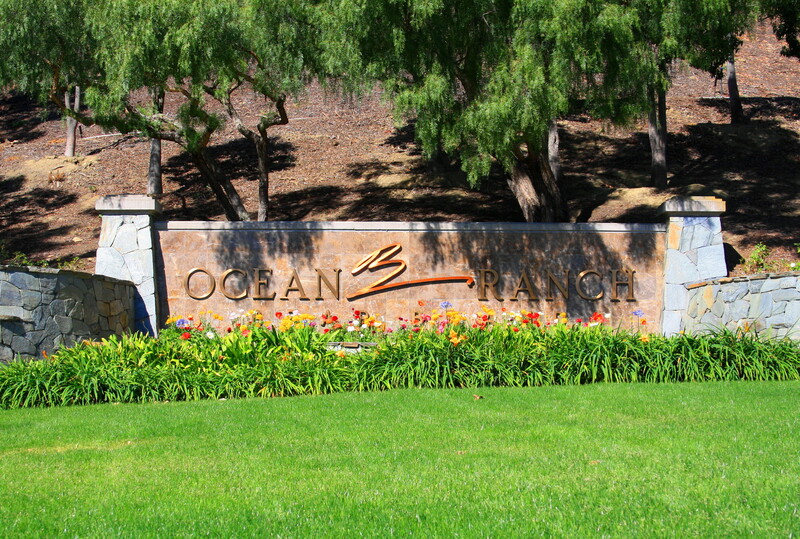 It's close proximity to the beaches and amenities in Dana Point, having a shopping center next to the community (Ocean Ranch) and easy access to Laguna Niguel's ones, make this one of the most desirable communities in Laguna Niguel. Search all available Bear Brand Ranch Homes in Laguna Niguel currently listed for sale. For more information about any of these homes, please contact us via email or call us at (949) 888-6788. Read more about the options for Bear Brand Real Estate. Bear Brand Ranch Real Estate options are very diverse. The community has 127 homes, with two private 24h guard gates ( one located off Camino del Avion and the other one located off Golden Lantern Road). Residents enjoy privacy and scenic mountain and ocean views from distant Dana Point from the private roads within the community, as well as green belts, green areas and walking trails along the neighboord. 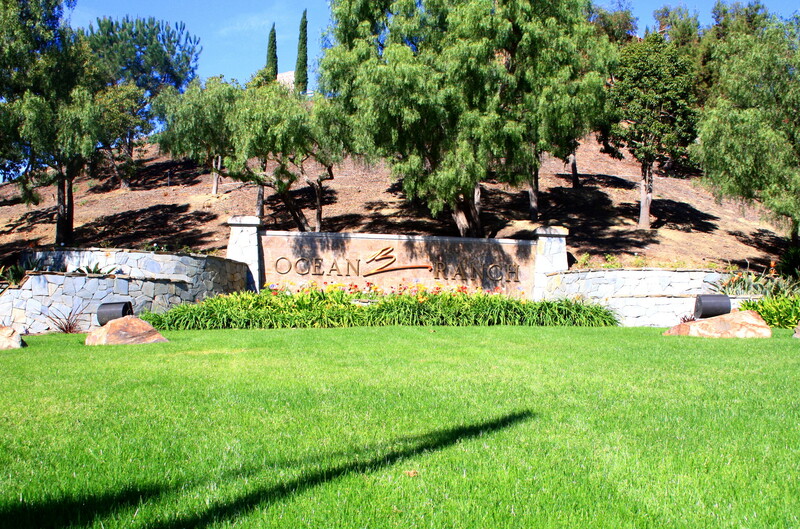 OCExecutives specializes in real estate transactions of Laguna Niguel California Bear Brand Homes. Contact us today to sell real estate or buy real estate in the Bear Brand Community for more information about any of these homes. If you would like to see a list of homes in other communities in Orange County, follow the links above, or click here for other Orange County Real Estate or Laguna Niguel Real Estate options.